The FAP-224E is a new member of our 802.11ac Wave 2 family with MU-MIMO capability and transmit beam forming capable of handling an astounding 512 clients per radio. 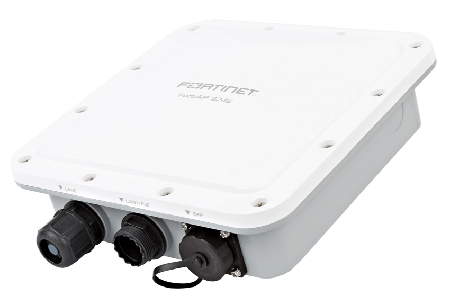 This high-performance dual-band AP is ruggedized with an Ingress Protection IP67-rated enclosure capable of withstanding extended temperature ranges. The FAP-224E is suitable for deployment in the harsh conditions. It has 4 internal antennas for WiFi and one Bluetooth and also provides SFP cage to allow for long-distance fiber connectivity and is suitable for mission-critical bridging or mesh deployments. Unified management console simplifies operations, ensuring consistent and effective policy enforcement and compliance. 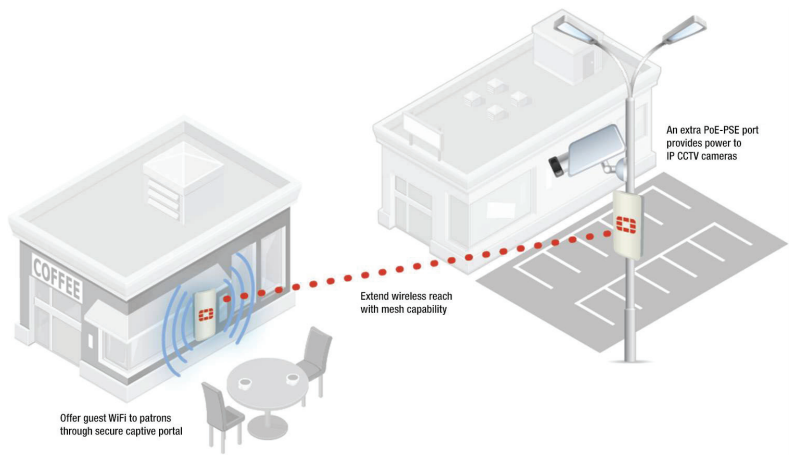 Wireless LAN security done right, from the leader in network security. Integrated Firewall, IPS, Application Control, and Web Filtering protect the wireless LAN from the latest security threats. Protects the network from advanced wireless threats and satisfies PCI DSS compliance. * Frequency selection and power may be restricted to abide by regional regulatory compliance laws. 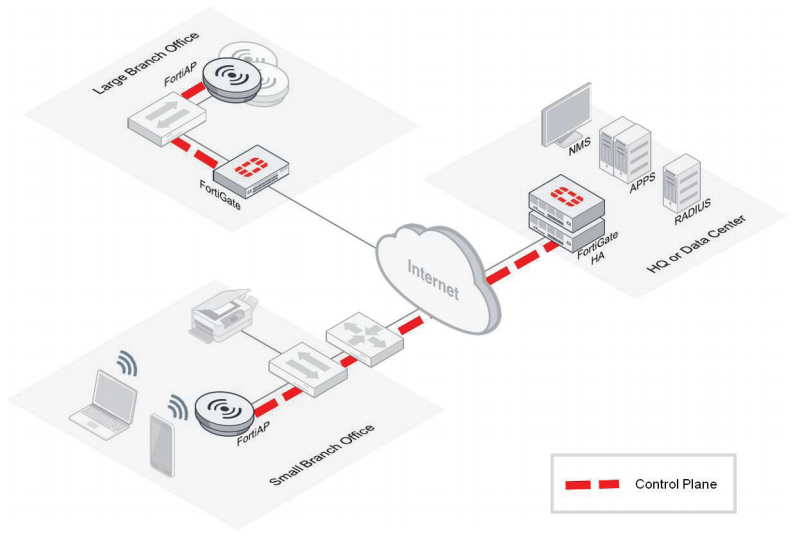 Download the Fortinet FortiAP Series Datasheet (PDF).